A real estate listing got our attention this week; a carriage house is for sale for $215,000 in Denver. DENVER — Stop us if you've heard this one before, but we were shocked by a Denver house listing we saw recently. This one got our attention for two reasons. 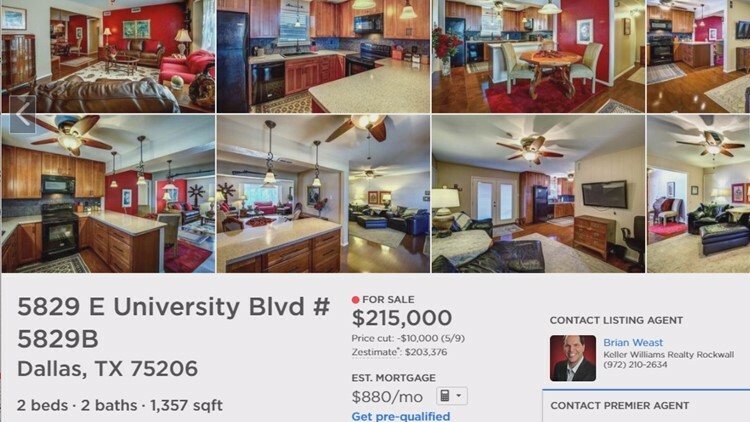 There's a $215,000 property for sale in Denver?! Then we realized the place is a carriage house. It's marketed as a "minimalist's dream," which it really is at 394-square-feet. You get stainless steel appliances and granite counters in the kitchen. There's a small deck in the back and a one-car garage. The roof and bathroom are new. 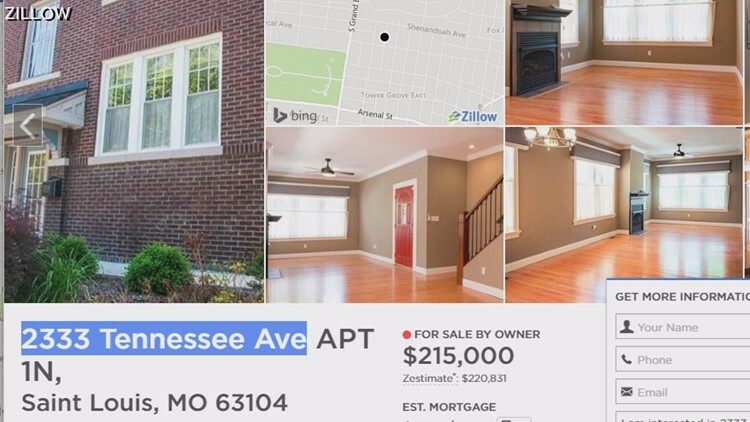 The realtor, Jason Lewis, told us they looked up comps around the area to determine the asking price, and they actually picked a lesser number than they could have. "It's not a fad," he says. "You see the tiny home, tiny houses, additional dwellings, cabins that are under 500-square-feet becoming a norm." A zoning change in 2010 allows the carriage house to be broken off and sold separately from the main property. 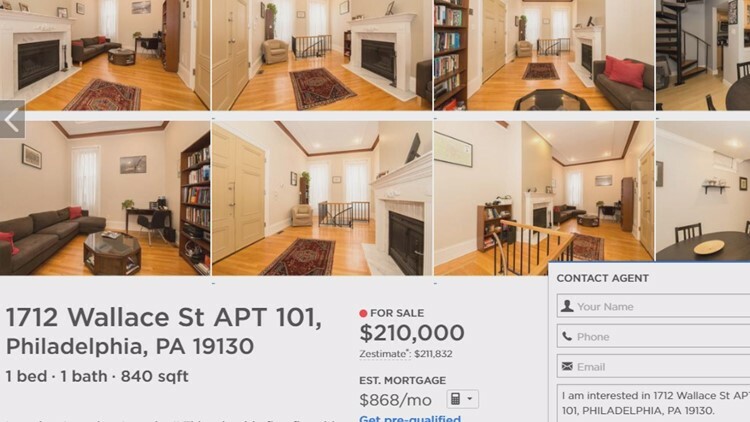 Lewis says people have been lined up to take tours, and the house actually went under contract Monday - for more than the asking price. Lewis declined to give the value of the offer. This is what 400-square-feet looks like. Compare it to the 394-square-foot carriage house. "The 20-plus people who have come and toured this home have loved it," he says. "The opportunity to be in this area under $250,000, they're thankful for it." A 3-bed, 3-bath condo with a 14x20 deck, two-car garage, fireplace and second story. It's 1,890-square-feet. A 2-bed, 2-bath condo with a covered patio, two living areas, and his and hers closets. 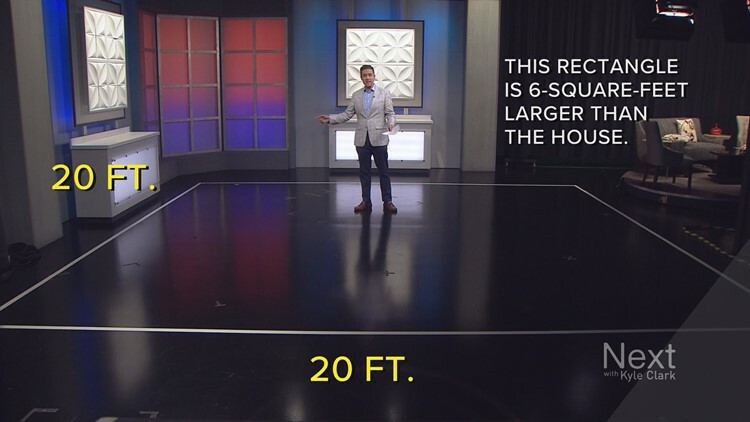 It's 1,357-square-feet. You can buy this solar home (how Portland is that?) 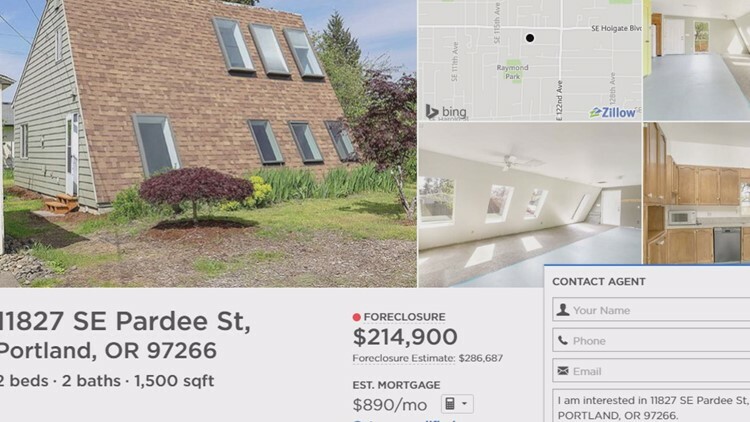 for $215,000. 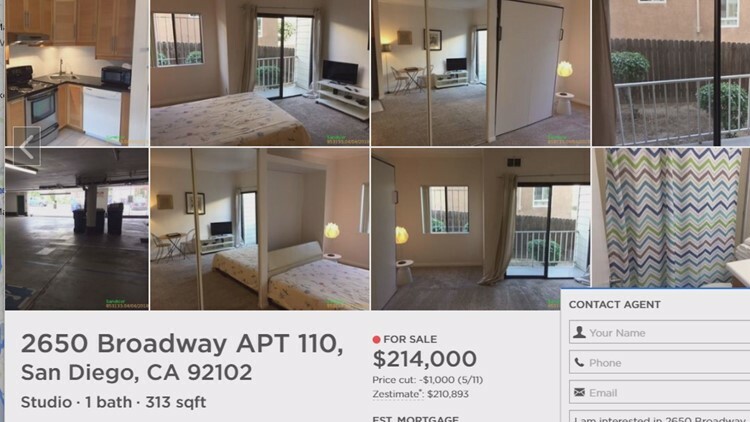 It's 2-bed, 2-bath. The property includes a yard and a shed, steel appliances in the kitchen, and neon green walls, if you're into that sort of thing. It's 1,500-sqaure-feet. 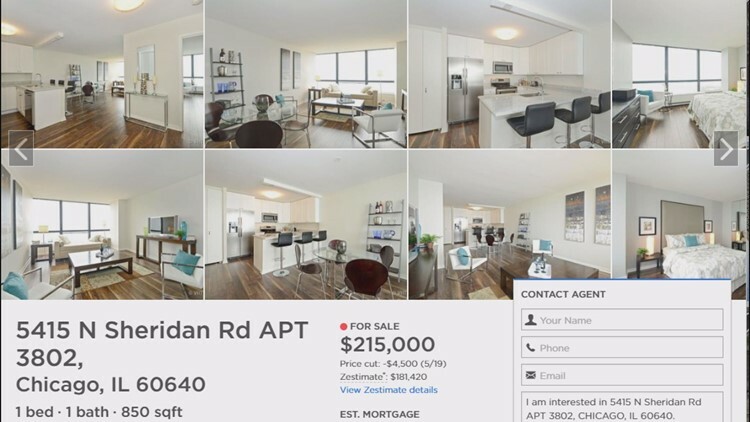 A 1-bed, 1-bath condo with hardwood and bamboo floors. There are granite counters and steel appliances, a fireplace and a spiral staircase. It's 840-square-feet. A 1-bed, 1-bathroom condo with views of the lake. It comes with steel appliances, marble counters and amenities like pools and a doorman. You get 850-square-feet here. 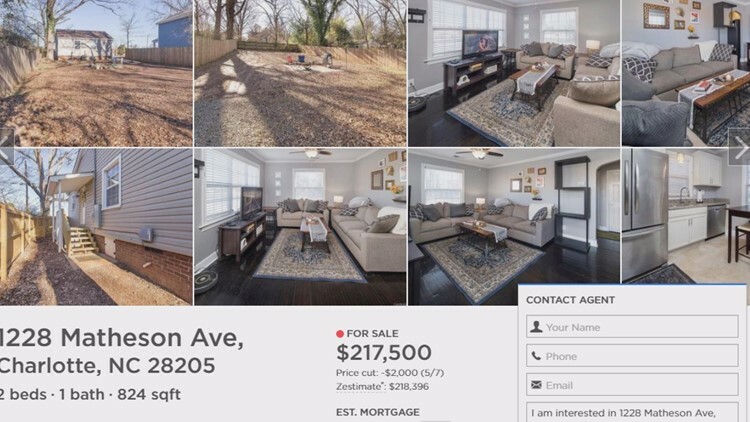 There's a 2-bed, 2-bath house for sale in Charlotte. There's off-street parking, a large backyard with a fence, updated kitchen and hardwood floors. It's 824-square-feet. This sounds a lot like property in Denver. It's a studio-style condo with a secured space in the parking garage. The cabinets are updated and two of the appliances are stainless steel. It comes with a Murphy bed and small balcony. Let us not forget this one's also about 20-something minutes to the beach.